Are you a carrier with one or several vehicles? Are you looking for a reliable partner to upgrade your business? Join the international network of GoOpti carriers. 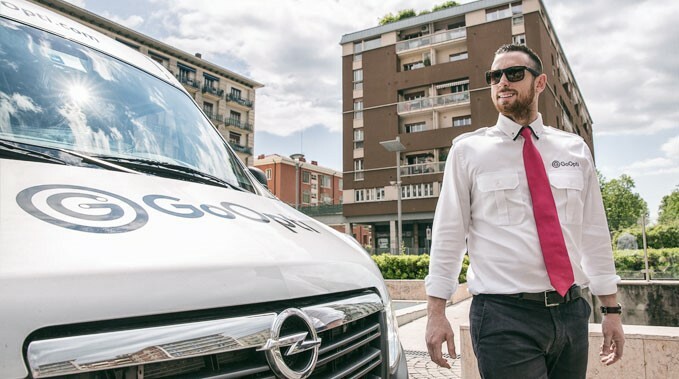 Why should you join GoOpti? Guaranteed business – even in the low season!